Heritage Conservancy – Preserving and Protecting Our Natural and Historic Heritage. Heritage Conservancy is an accredited not-for-profit conservation organization that specializes in open space preservation, planning for sustainable communities, natural resource protection, property stewardship, historic preservation, adaptive reuse of existing structures, wildlife habitat restoration and biodiversity. Past the brick and wrought-iron gates, on more than 10 acres of carefully tended grounds, stands Aldie Mansion. 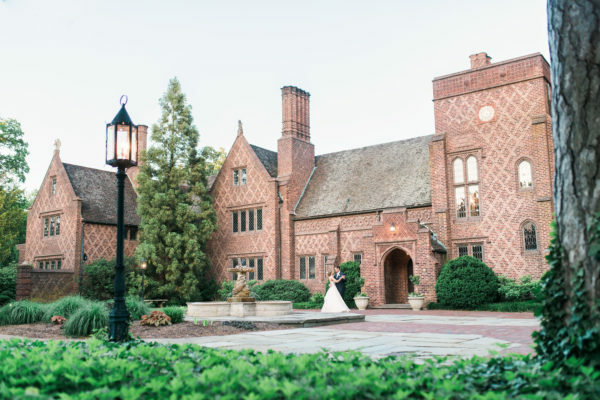 While its period charm adds to the ambiance of any special event, this restored mansion offers the space and amenities of a more contemporary venue.